In just a few weeks, Classic Tassels and More will be at the Craftsmen’s Classic Art & Craft Festival in Chantilly, Virginia. We’ve participated in this show for years and the Chantilly crowd is one of our favorites. If you’ve never been to an arts and crafts show and you are near Chantilly (or can get there! ), we highly recommend you come see us at the Craftsmen’s Classic. The nation’s capital is only about an hour away. Combine a little shopping at the show with a little history in the capital and you’ve got yourself a memorable weekend. The Craftsmen’s Classic is voted consistently as one of the top 100 shows in the nation and the #5 show in the state of Virginia. You can get $1 off your admission ticket here. Parking is FREE and your admission ticket is good for all three days of the show. If you like to watch artists up close and personal, you can see the creative process in action as many exhibitors demonstrate throughout the weekend. When you support artisans you are supporting love, creativity, and unique design. You are also supporting small businesses and promoting innovation, opportunity, families, and a healthy economy. You’ll have the opportunity to see one-of-a-kind items that you simply cannot find in stores or even online. 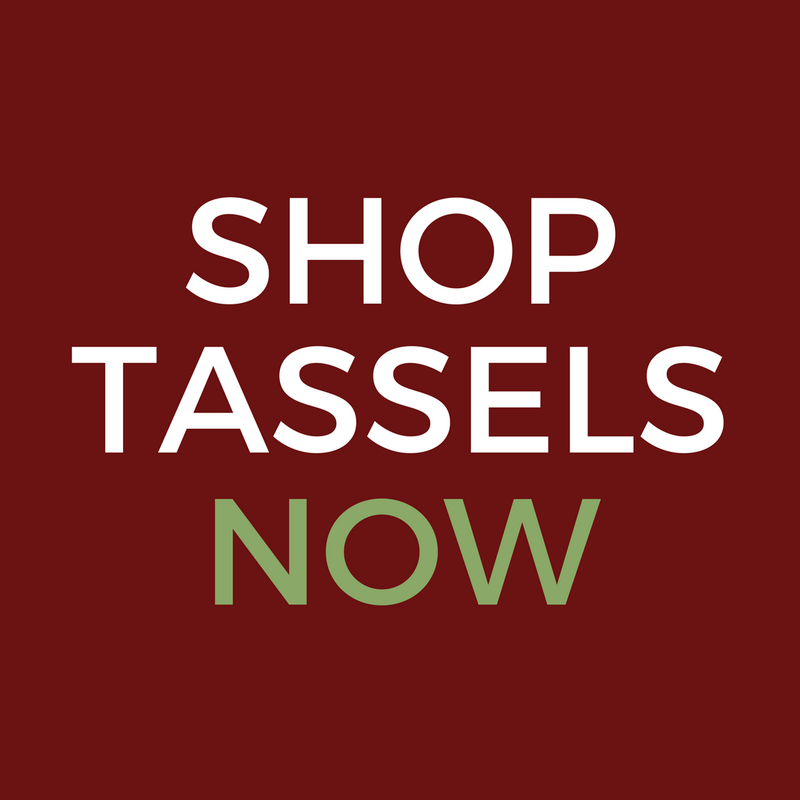 Many of our decorative tassels never even make it to our online store. We’ll be there and we’d LOVE to meet you! What we love the most about show season is meeting new friends and hearing our customer’s stories. We love what we do, but we do it for you. So come see us in Chantilly! BONUS REASON: This will be our last show of the Spring season. 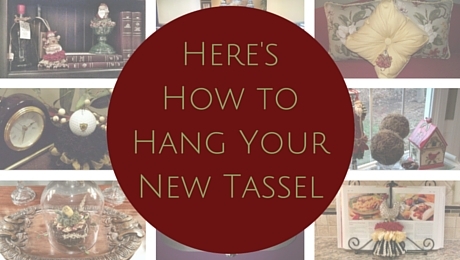 Don’t miss out on your chance to jump start your seasonal decorating!